Va-va-voom... vanilla shortbreads decorated by Gena Karpf and her crew at Sweetness the Patisserie. One of the perks of being a food writer is that I get to meet so many proud, dedicated passionate individuals. Last year, I interviewed Gena Karpf, head pastry chef at Epping's Sweetness The Patisserie, for a story about the hottest hot cross buns in Sydney for Good Food. 'Ears to a Happy Easter thanks to Sweetness the Patisserie. 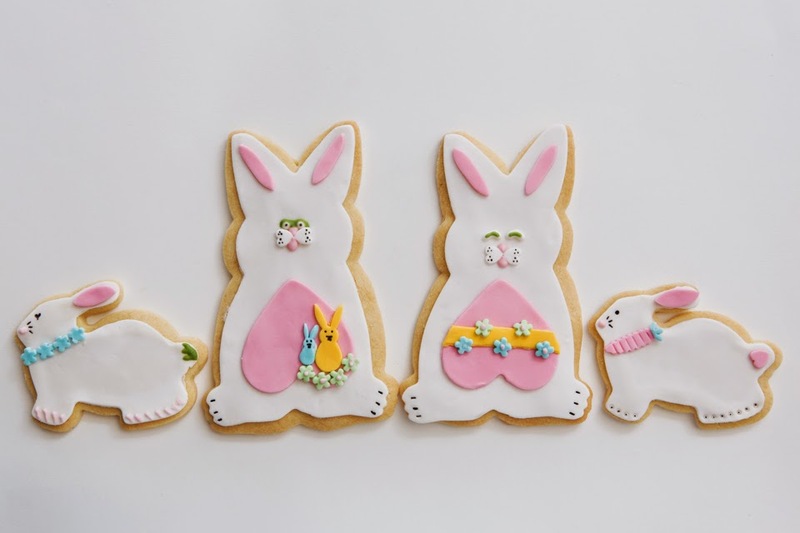 Gena's patisserie recently celebrated its sixth year in business and her recently released Easter range for 2015 is a beautiful thing. 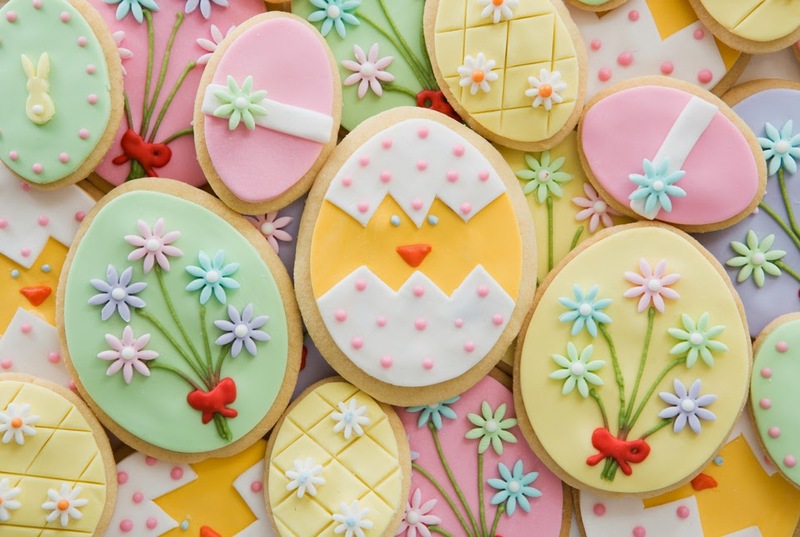 It includes everything from pretty vanilla shortbread to chocolate, coconut and marzipan nests, rocky road eggs made with 'mallows, violet and lemon fudge and a selection of chocolates that score for appearance and taste. Eggs eleven. Less is more with these sweet treats handcrafted by Gena Karpf and team at Sweetness the Patisserie. What I love about Sweetness is that the business is built around the joy of giving and receiving. 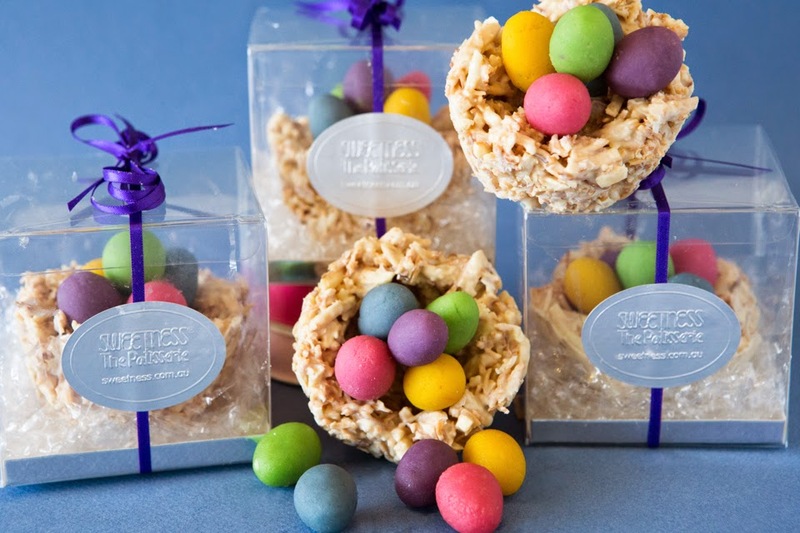 "My Easter treats are breathing new life into many long-lost traditional favourites and offer a depth of flavour that is only possible with handmade items," says Gena. 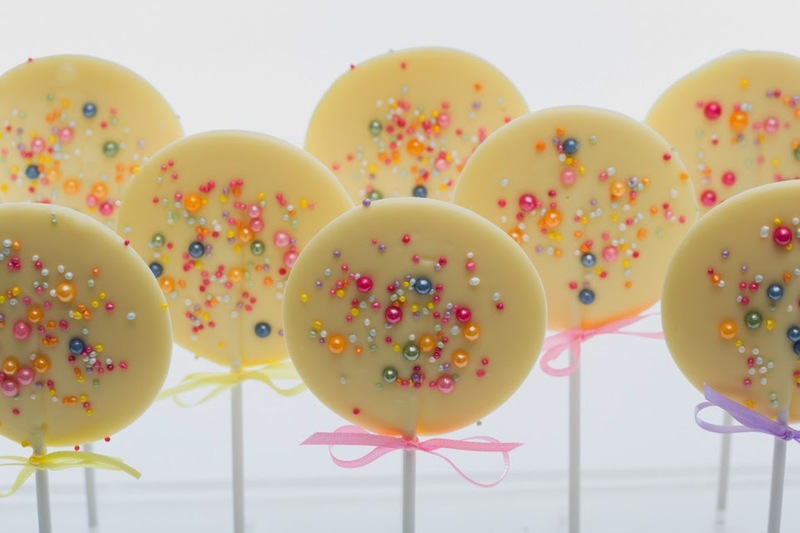 These treats are all Sweetness and light and almost too pretty to eat.